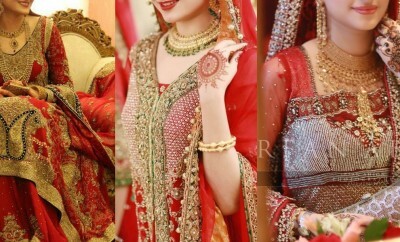 The Bridal makeover is very important for a bride to look glamorous and attractive on her wedding day. Besides a heavily embellished dress, a pair of perfectly matched shoes contributes a lot towards attaining a perfect look and a good makeover. According to current trends high heeled fancy shoes are worn with bridal dresses, however if you look back the trends were not that different. 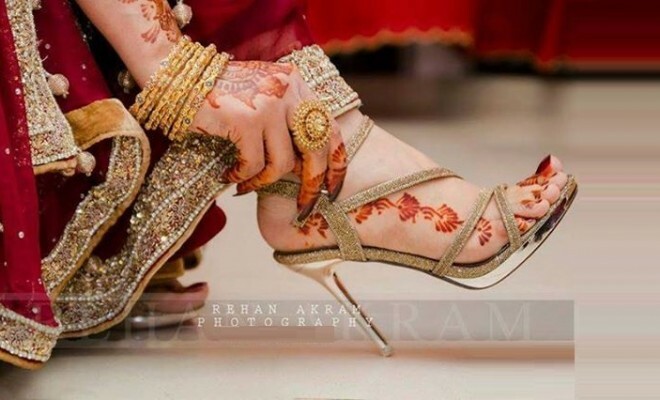 This post will unbind stunning designs of fancy bridal shoes for barat and walima brides. 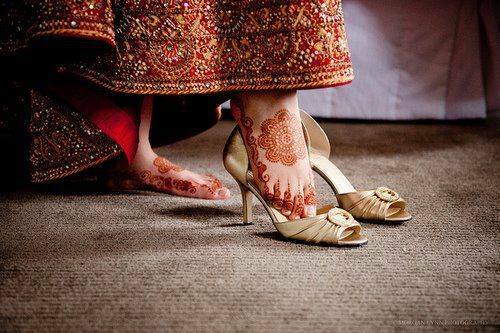 High heels have always been preferred for brides especially for the ones with less or medium height. 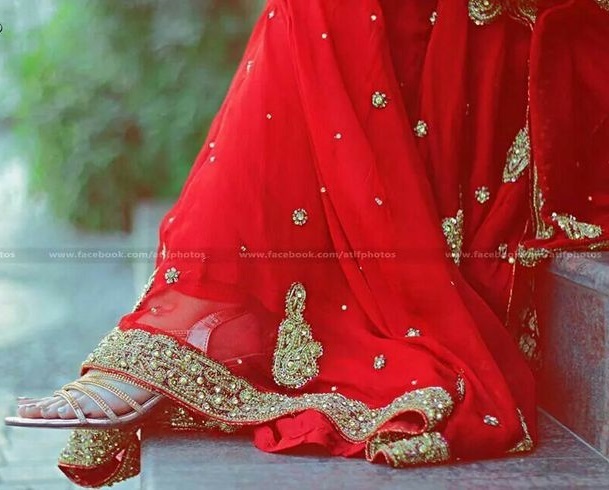 Interestingly there are many girls who never go for high heels except for their wedding day especially Barat and Walima ceremonies. 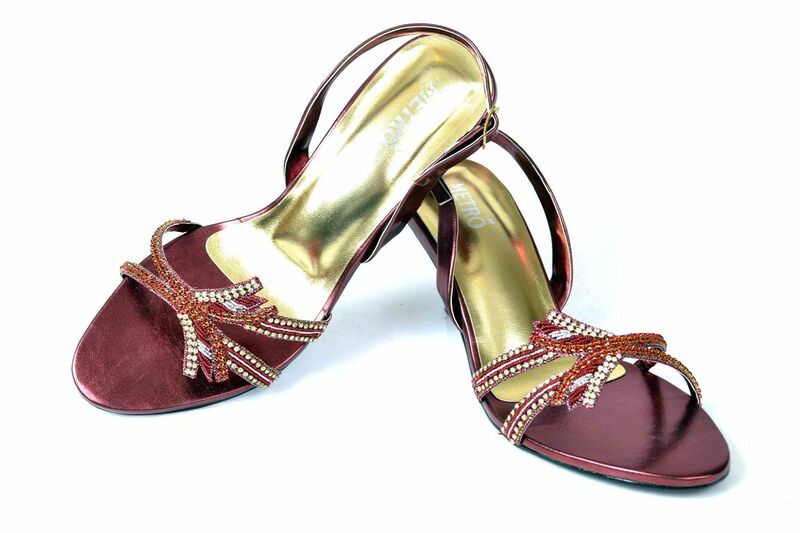 High heels retain the beauty of embroidered wedding dress and make it look more attractive and appealing. 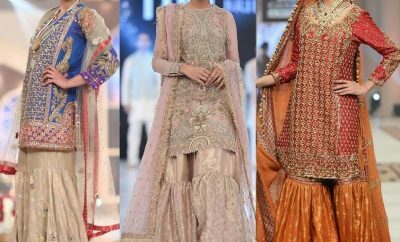 After bringing up so much trendy for your bridal wardrobe we have come up today with exclusive bridal footwear collection by renowned footwear brands including Metro and Stylo. 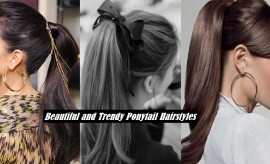 Both the brands have earned a good reputation nationwide because of the best quality standard that can be clearly seen in their products. The New Bridal Shoes Collection by Metro Shoes is a perfect assortment enriched with a huge verity of fancy shoes with medium and high heels including stilettos. 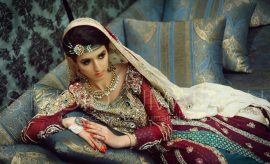 The wonderful beads and stone work along with fancy heels are making these shoes appropriate for wedding brides and making them perfect to be worn with their Barat and Walima dresses. Have a look at the following photos that contain all the designed introduced this year by Metro. 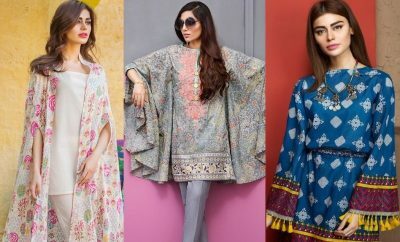 In order to purchase any of these articles, please visit their nearest outlet in your city or shop online via their E store. 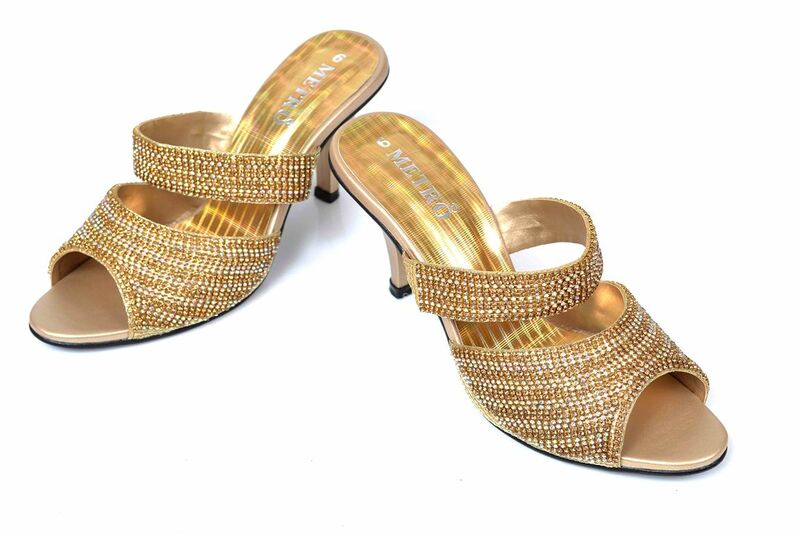 New Bridal Footwear Collection by Stylo is a wonderful package for wedding brides, this year unveiling most beautiful bridal shoes embellished with stunning designs. 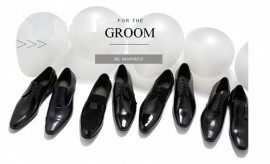 Ranging from medium to high heels in a verity of colors and styles, this assortment offers the best for your big day. All designs introduced by the company this year have been added into the following photo gallery. 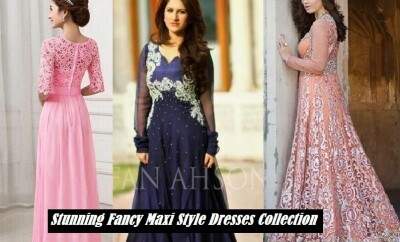 Have a look and choose the best one that goes perfect with your wedding dress. In order to get these, please visit nearest Stylo outlet in your city or shop online from their E store. 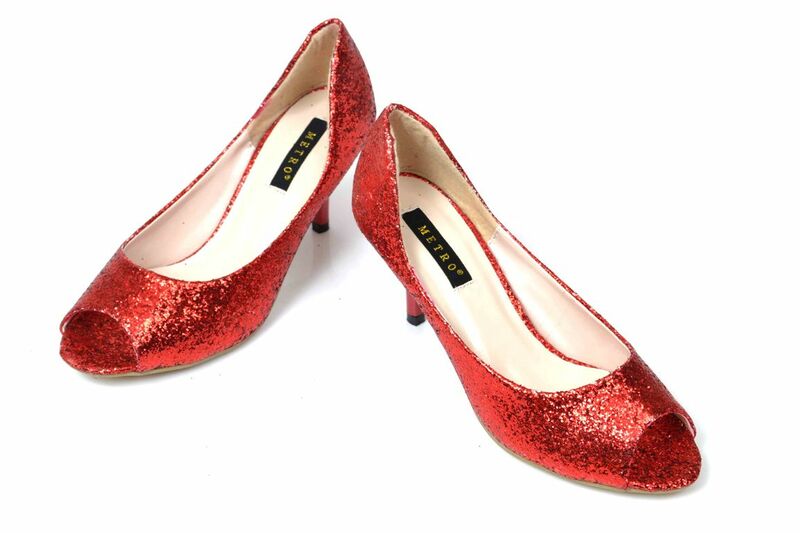 Can I get short heels for barat? ? ?